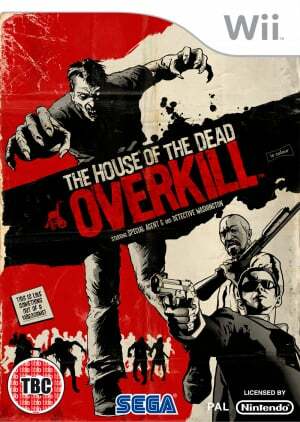 Overkill; the capacity to obliterate a target with more weapons than are required. 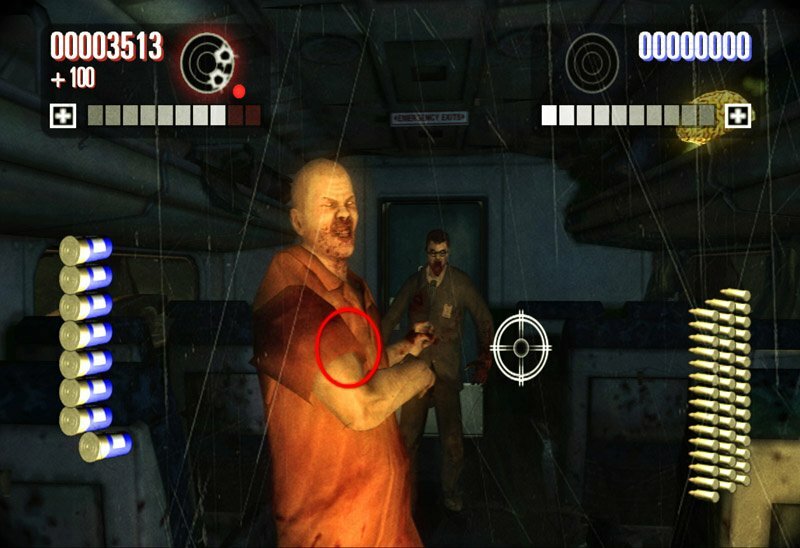 Last year the Wii was graced with arguably two of the greatest light gun games of all time thanks to House of the Dead 2 & 3 Return. 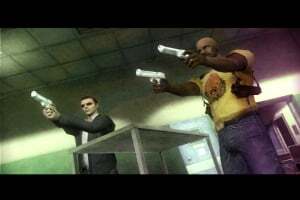 For fans of the series, like myself, it was fantastic to replay some truly classic arcade games as the Wii simulated the old fashion light gun perfectly. 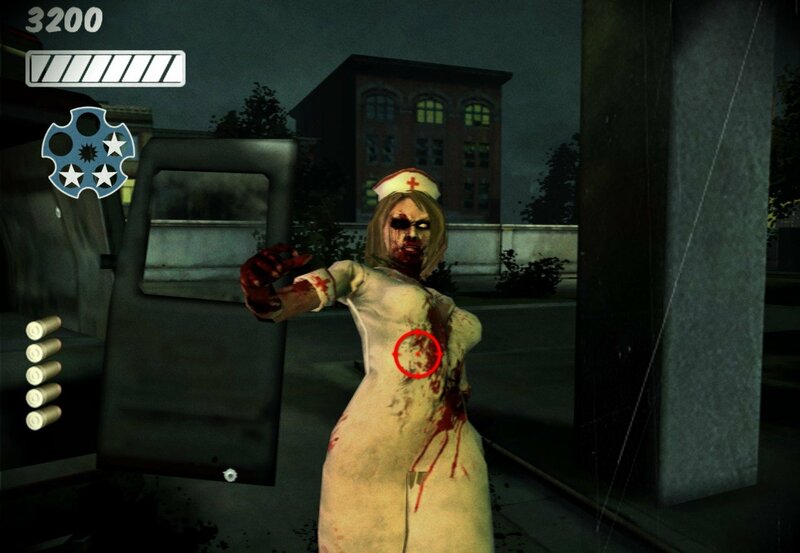 We'd always hoped that SEGA.. The House of the Dead: OVERKILL™ charges you with mowing down waves of infected, blood-thirsty zombies in a last-ditch effort to survive Bayou City and uncover the horrific truth behind the origins of the House of the Dead. 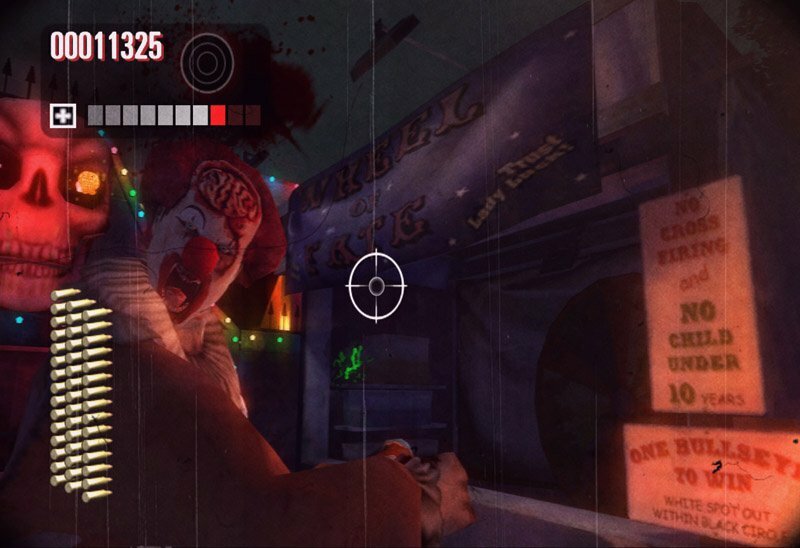 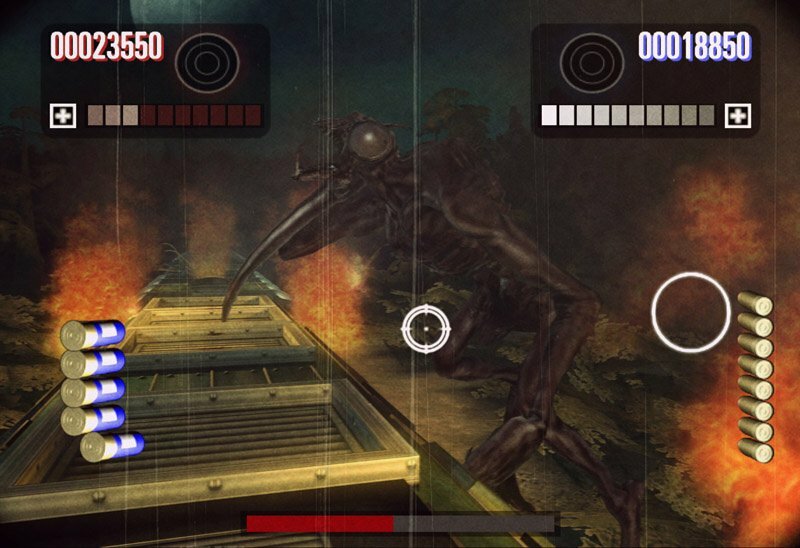 Zombie cool, one of the most popular shooter classics injected with a whole new retro b-movie look. 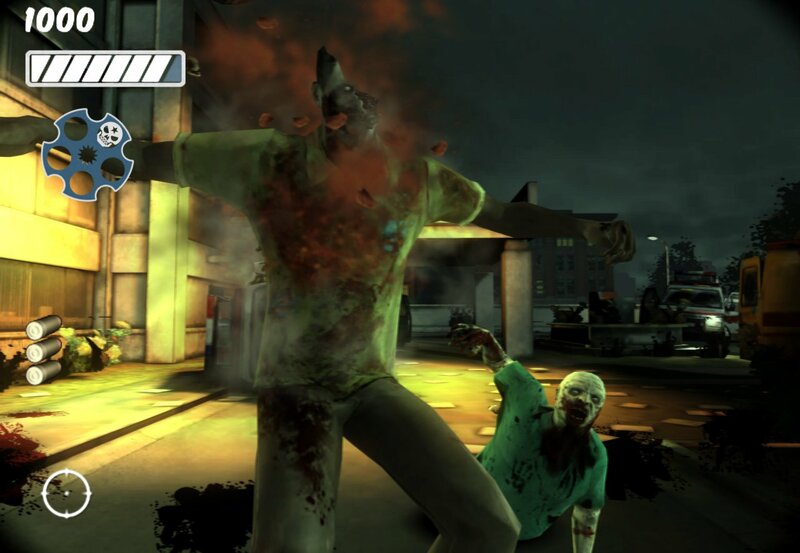 An utterly in-your-face zombie-dismembering blast. 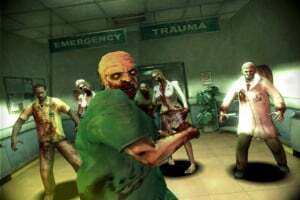 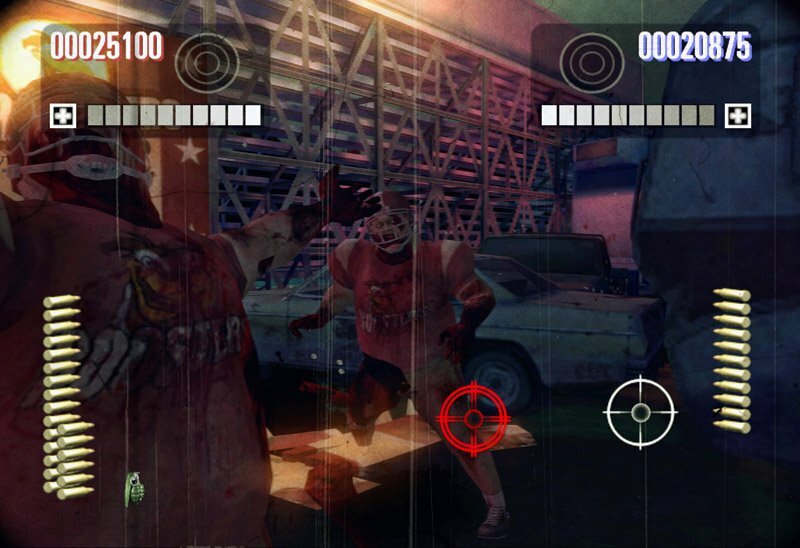 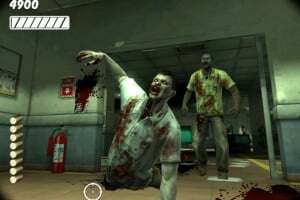 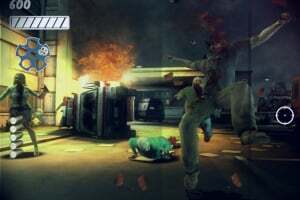 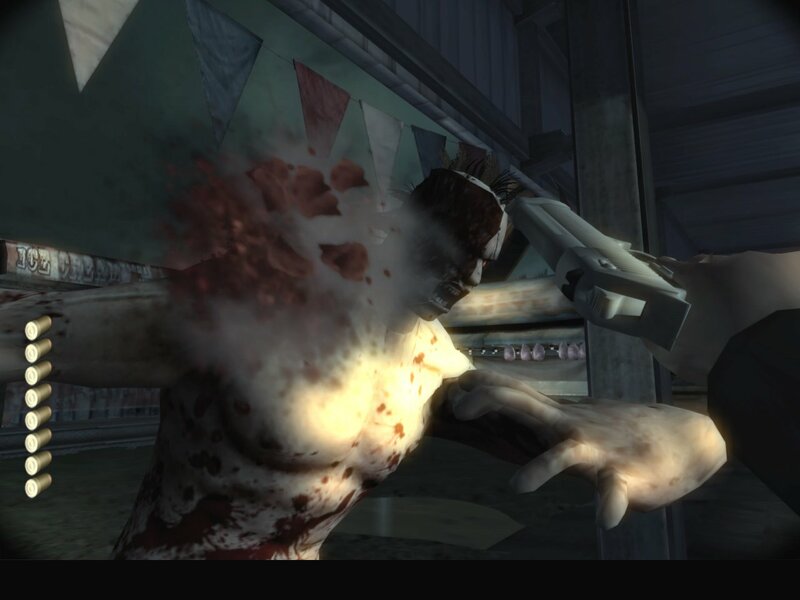 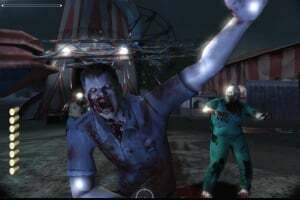 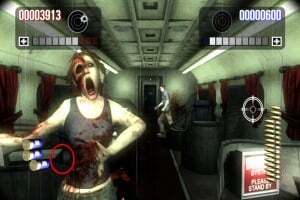 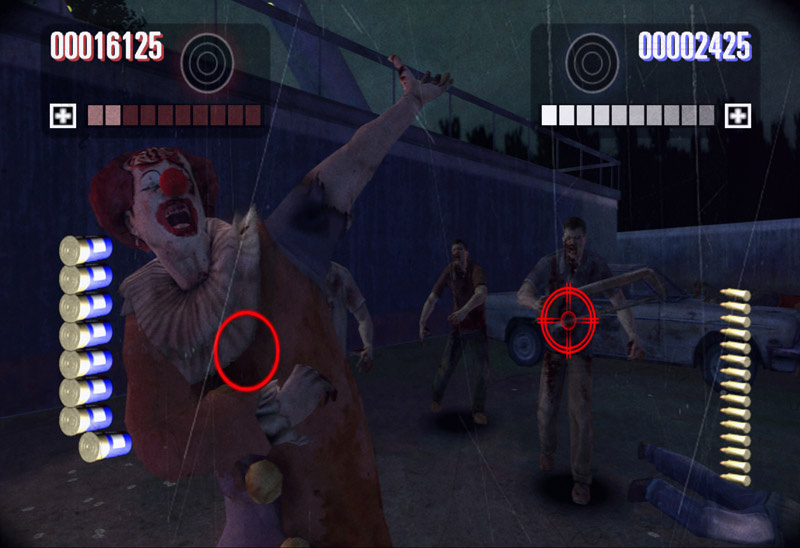 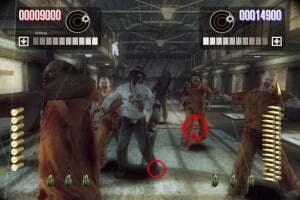 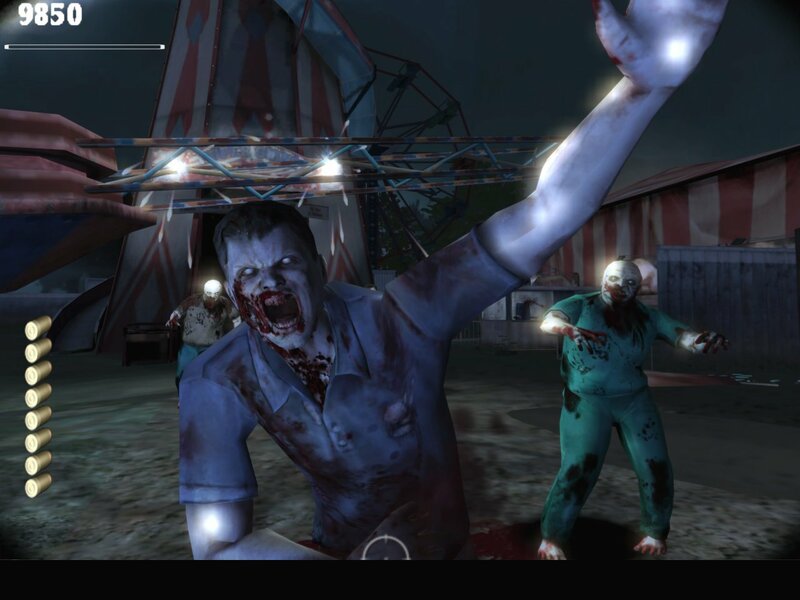 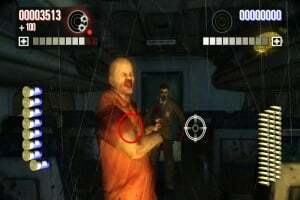 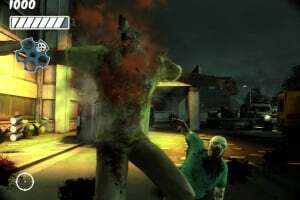 Non-stop light-gun style action on Wii, blow apart zombies for high-score thrills. Superb co-op action on Wii. Bring a friend and play the game as intended in your own buddy action movie as two of the meanest characters in video gaming. 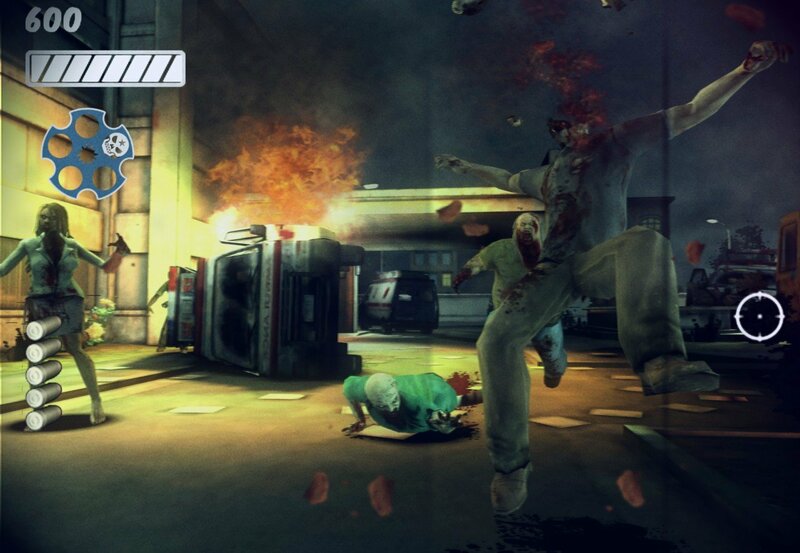 Only the coolest, most cold-hearted agent's going to keep his head against the zombie flood. 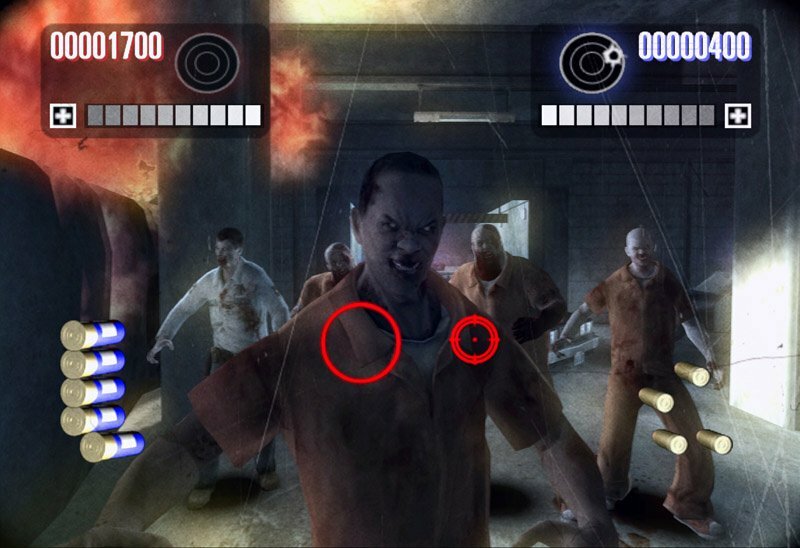 Use “Slow-Mofo Time" to make the perfect head-popping shot and “Evil Eye" to spot moments of opportunity that'll send the whole environment up in flames. 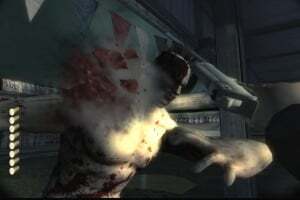 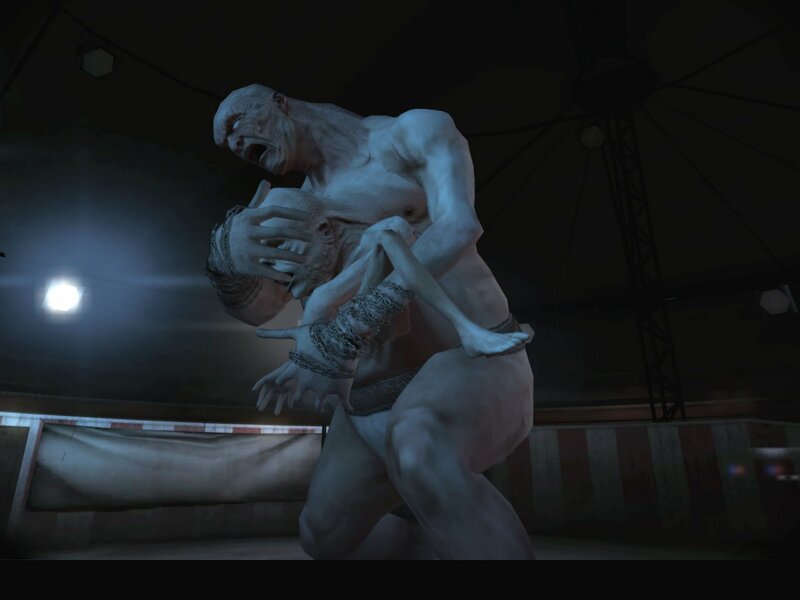 Get knee-deep in the dead with motion-sensitive Wii-controls. 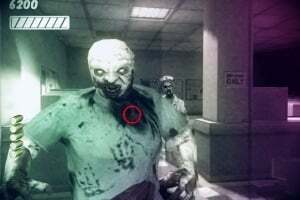 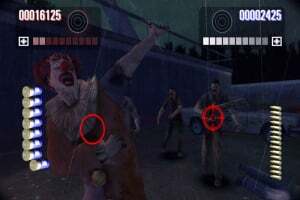 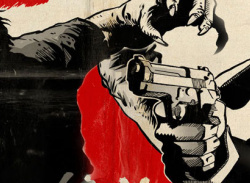 Shuck a shotgun and when the zombies get too close, pistol whip jaws off or cave some heads in with the stock of your pump-action – all in stomach-churning close-up. 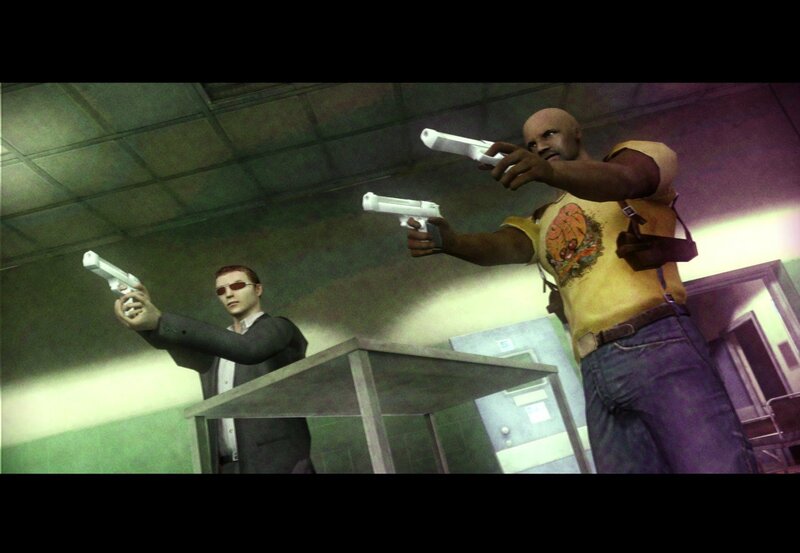 Agent Washington looks a bit old there, don't you think?